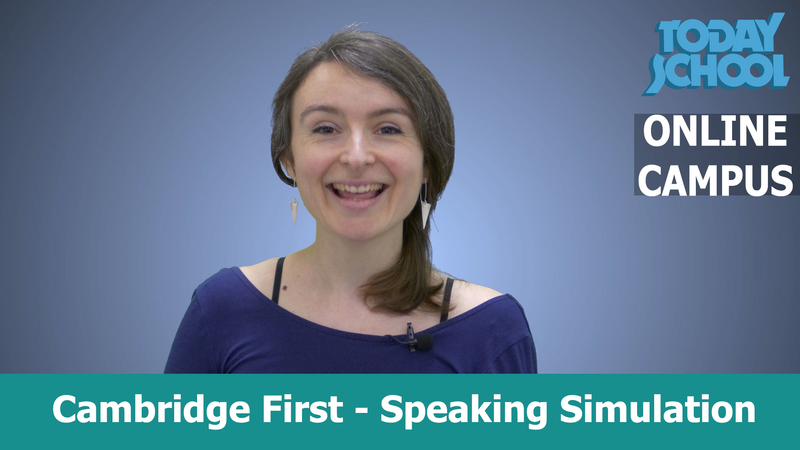 Today School / Sin categoría / New Cambridge First (FCE) Speaking Simulation on Youtube! In this new video, Sophie will ask you real exam questions and give you the official amount of time to answer them. This way you will get a very good feeling for the real exam. And if you enjoy the video, please rate it and share it so that other people can enjoy it too.